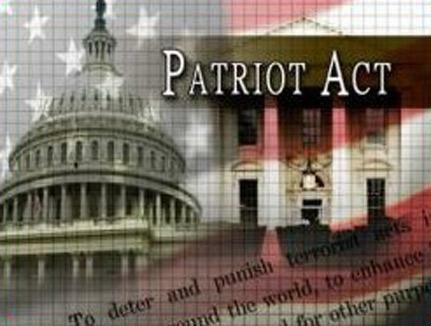 The US Congress passed the USA Patriot Act (Strengthening America by Providing Appropriate Tools Required to Intercept and Obstruct Terrorism) and it became effective on 25 December, 2001. This act contains anti-money laundering provisions, which require American banks (AB) and their correspondent partners to act. The first prohibits...click here to read more.